Wowww my first award! 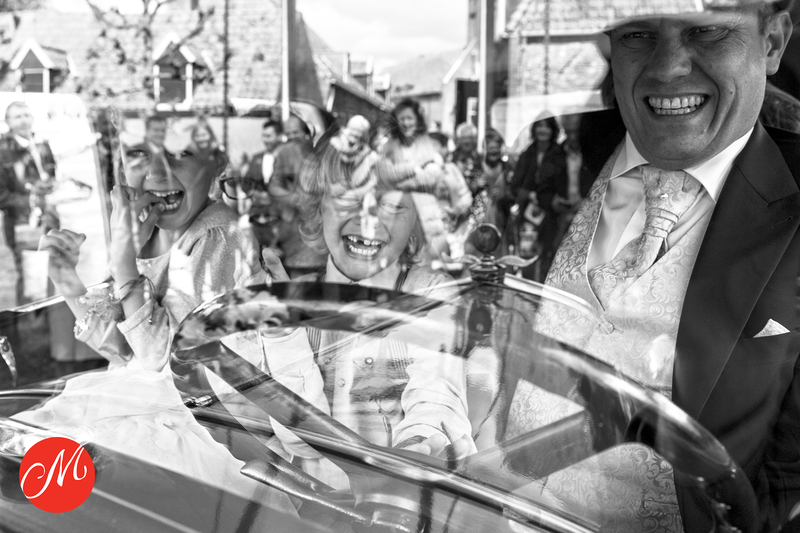 I’m so happy with my Masters of Dutch Wedding Photography Award. The jury consisted of Susana Barbera (Spain), Tyler Wirken (USA) and Fer Juaristi (Mexico). Such an honor they have chosen this image. A great way to start the new year!